Cajeput is a tree which is native to Australia and is commonly known as a Tea Tree in North America. 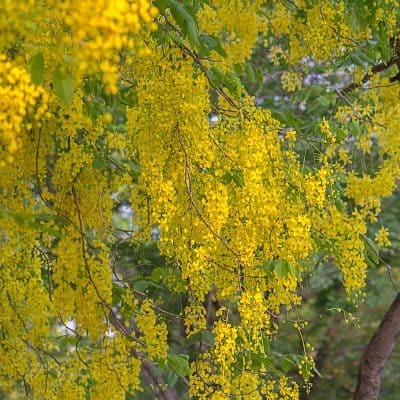 It has a white spongy bark that is flexible and can easily flake off the trunk. While the trunk is Cajeput’s most distinguished focal point, the leaves and twigs are the actual source of it’s oil. Cajeput trees grown in Australia are widely known for having powerful therapeutic properties. The clean, subtly fruity fragrance of Cajeput is frequently compared to hyacinth and eucalyptus. 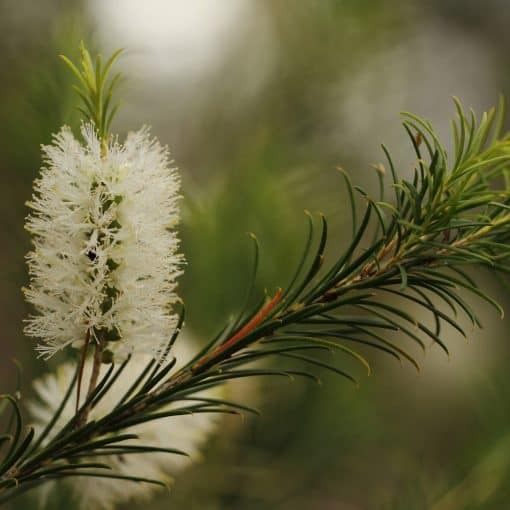 Skin and Insects – This oil maintains insect repellent properties and may be useful for treating insect bites, acne, psoriasis and pimples. Antiseptic – Cajeput oil may be useful in treating a variety of minor wounds, cuts and abrasions. And is used as a mild pain killer for toothaches. 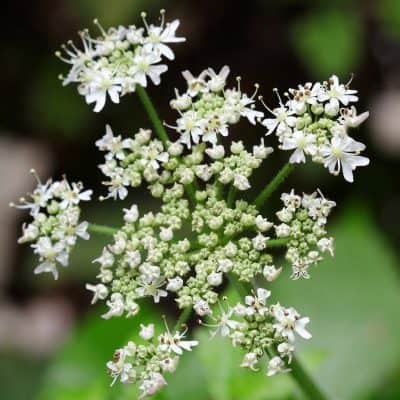 Decongestant and Expectorant – The oil contains decongestant, expectorant, and tonic properties and is used for the respiratory tract, to loosen and remove mucus, increase perspiration and reduce fever. 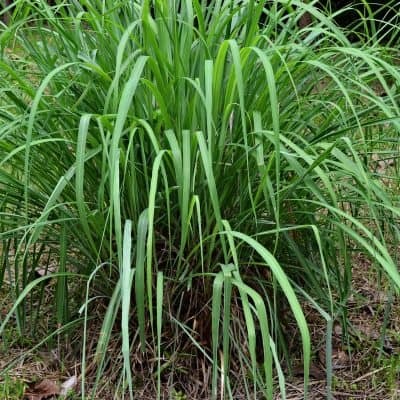 Many people use it for asthma, bronchitis, sinusitis, sore throat and viral infections. Analgesic – The analgesic properties of Cajeput may assist in reducing pain and discomfort such as muscle aches and strains. It is commonly used for easing rheumatic pains, arthritis, muscular aches, pains and cramps. Medium strength. Warm, penetrating and camphor-like in scent. Place undiluted in a diffuser for a calming aromatic environment. • Add a few drops to your bath to relieve stress and tension. • Tap a few drops to your favorite hand lotion for daily skin rejuvenation. • Great for muscle aches and pains, add a few drops to carrier oil then rub on the affected areas. • Feeling exhausted? Simply put a few drops on a cotton ball and inhale for a few minutes. • Use in aromatherapy for a restful night’s sleep. • Inhale a few drops of the oil in hot water to clear the nasal and respiratory tracts.